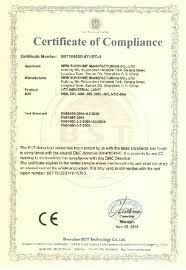 Our company mainly exports rubber sealing products. Various in styles, including hydraulic oil seal,ZF gearbox oil seal,o-ring,various rubber parts etc. 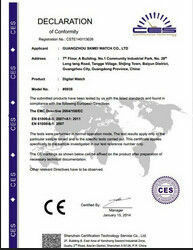 (2)All manufacturing processes comply with the requirements of ISO-9000 system. (3)Excellent chemical and physical properties,excellent oil high/low temperature-resistant,wearing-resistant,oil proof,dust-resistant. 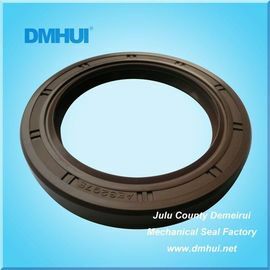 (4)We are able to design and manufacture complete sets of rubber parts based on customers’ specifications and specifications according to your requirement are welcome. (5)Available in various sizes and colors.